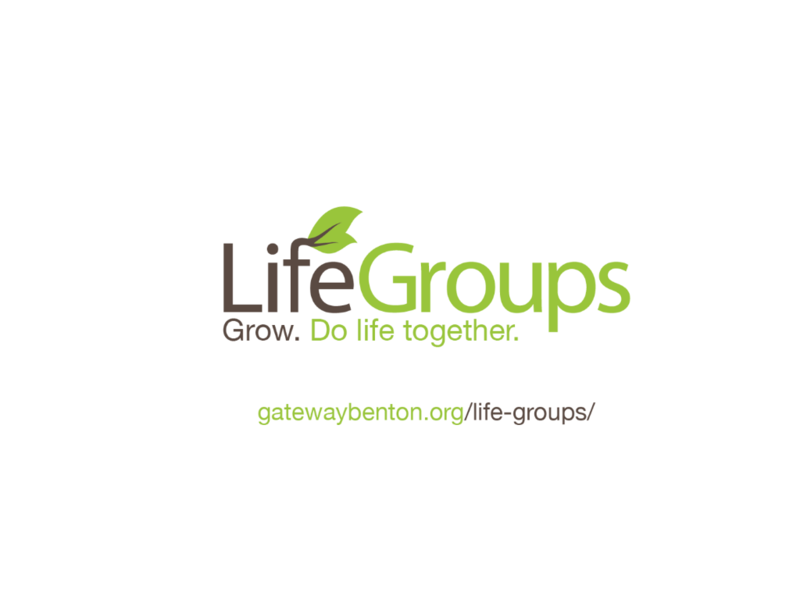 Life Groups are the hub of discipleship and community outside the four walls of the church. Centuries before there were large church buildings with big gatherings, there were individual houses with small groups. The church began growing from house to house, while disciples gathered together to share faith, to share hope, to share life. At Gateway Church, we enjoy our corporate time together for Sunday worship celebration and Bible classes; but mid-week, we gather in small Life Groups where we develop closer relationships, dig deeper into the Word and find ways to serve our community. A group of mostly seniors and empty-nesters, looking forward to a time of fellowship with Bible study and community service. Group leader is Elder Denny Johnson and will be hosted at the home of Ray and Sherry meeting on Wednesday evening at 7pm. A mixed group coming together for the express purpose of participating in a season of prayer for our church and community. Group leader is Senior Pastor Doc Kenser and will be meeting in the prayer room of Gateway’s church building on Wednesday evenings beginning 6:30pm. Drop ins welcome!!! New groups will be launched as growth and demand dictates.